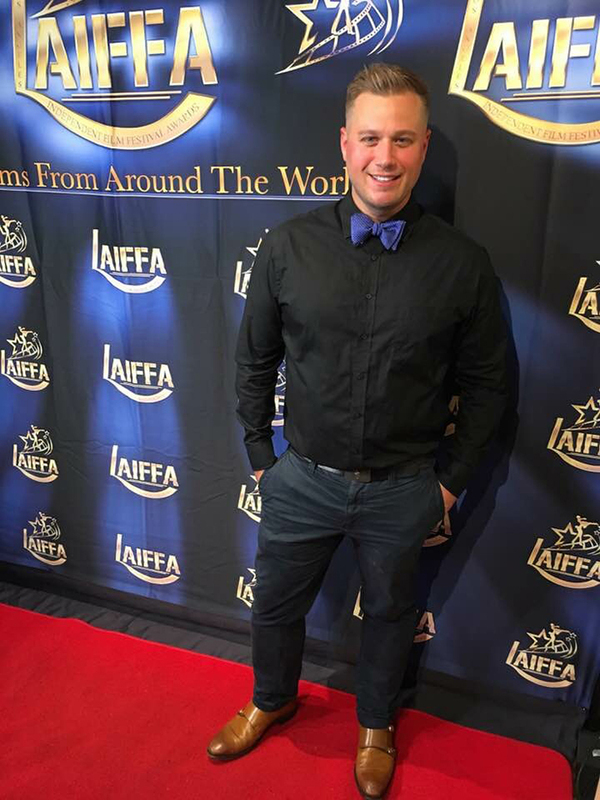 Justin Scott Lawrence is an American filmmaker who lives in Los Angeles, California. Originally from Georgia, Justin moved to Los Angeles, California in 2004. Justin is best known for his directing and producing roles in films. Justin loved acting, dancing, and singing as a kid. This love for the stage has transformed into his passion for entertainment. Justin attends the Los Angeles Film School from 2016 to 2019, where he will receive a Bachelor in Film Science. Take Me to the Stars is his second short film. It is a project in which we believe and this is why we share this news and would like to help him succeed and reach his $4892 goal. A lot of young directors start to work on short films in order to grow their skills and knowledge and be ready for a feature. Justin Lawrence is working on his project with Stephanie Renaud and Marco Andreini (Producers), Gideon Watson (Director of Photography) and Jordan Penley (1st Assistant Director). We are proud to work with Stephanie Renaud as our photographer and editor in Los Angeles. $10 - We Thank You!